REGISTER IN PERSON ANY SATURDAY OR ONLINE! 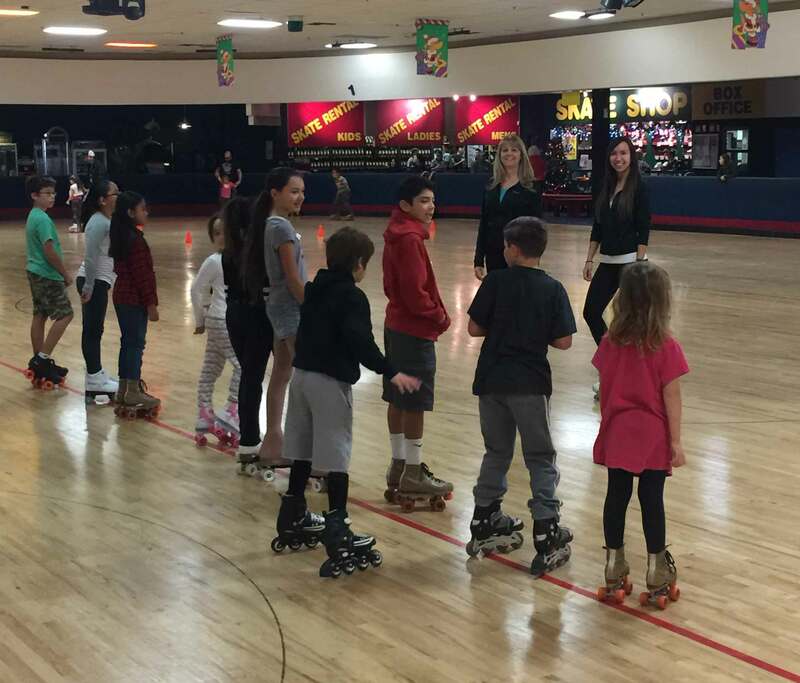 Whether you want to improve your skating for recreational purposes or to “Go for the Gold” in competitive skating, roller skating lessons are for you. Lessons offer each skater the opportunity to develop poise, coordination, balance, self confidence and a skill in a growing sport. 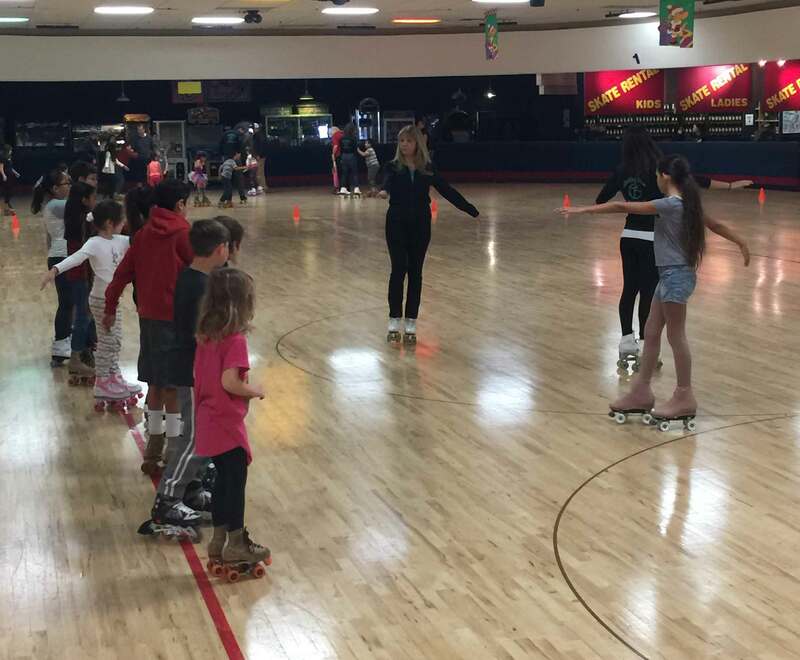 Roller skating is also a healthy exercise and promotes cardiovascular fitness, similar to ice skating, governed by the United States Amateur Confederation/Roller Skating (USAC/RS). Designed for the beginning or first time skater. Teaches the very basic skills such as balancing, turning, stopping and controlling the skates. Also teaches skating safety. Skater will learn with fun and skating games. Must be placed into this class. Teaches skaters continued forward and backward edges, mohawk turns, body posture, poise and grace. Teaches the qualifications for the first Dances and School Figures to qualify skaters for the First and Second USA/RS bronze test award. Private lessons in 20 minute intervals, are available by appointment only with the instructor of your choice. Please call 805-656-2120 for information or to schedule an appointment. As an incentive for our skaters to progress, strive for perfection and reach goals, our class offers “Star Awards” as they progress through the classes. 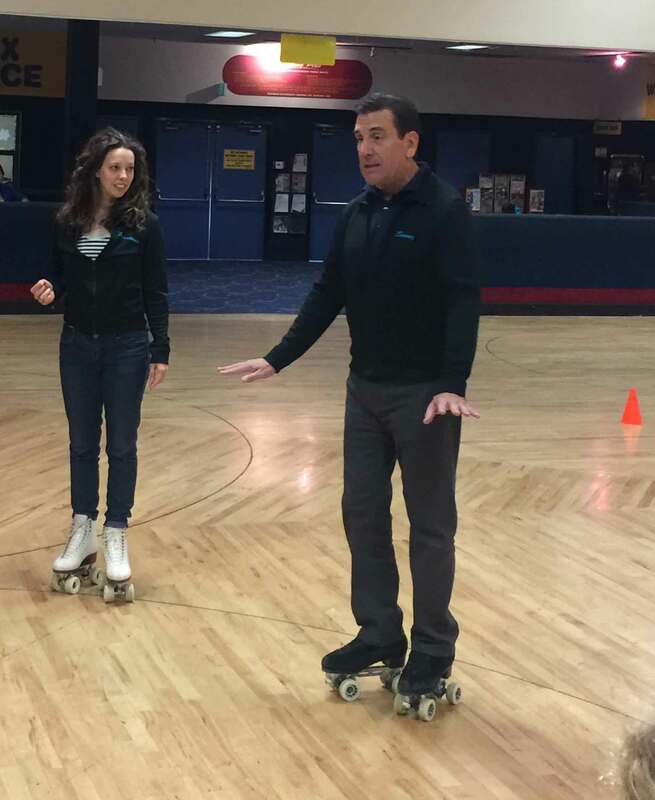 Each skater learns and progresses at his/her own speed and will progress to the next class after demonstrating the skills necessary to be moved into the next class. For the more serious skater, USAC achievement test awards may be earned in the various skating disciplines (Dance, Figures, and Freestyle). These awards are issued by commissioned judges. For skaters who wish to compete, skating competitions are held on a local, state, regional, national and world level. You may compete in one or all of the disciplines. Compulsory dance steps set on a specific pattern on the floor, skated to various tempos such as Tango, Waltz and Foxtrot. Roller Dance may be skated solo or with a partner. School figures such as circle eights are skated on the painted circles on the skating surface where tracing the circle and body posture are important. Jumps, spins, music interpretation and showmanship. Competitive skaters represent the Skating Plus Artistic Club which has practice sessions throughout the week. A monthly practice fee is necessary to participate. 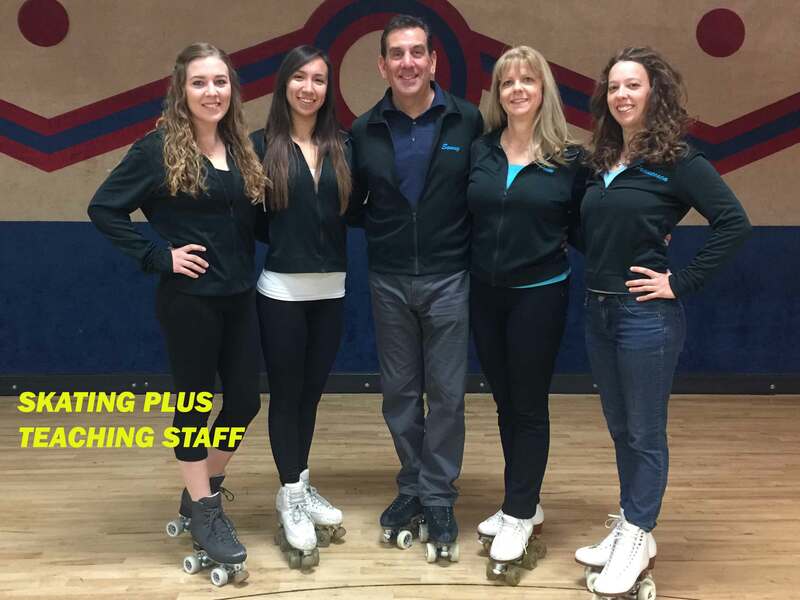 Our teachers are gold medalists and former Regional and National Skating Champions with many years of roller skating experience. They are accredited by the United States Amateur Roller Skating Coaches Association, Society of Roller Skating Teachers of America and Society of Roller Skating Teachers of California. Classes are aided by experienced competitive skaters. Our teachers are available for private lessons by appointment on a time availability basis.